Home/advent calendar, weddings/Day 12 -How to eat an elephant????? How to eat an elephant? The same as planning a wedding….. one bite at a time!! 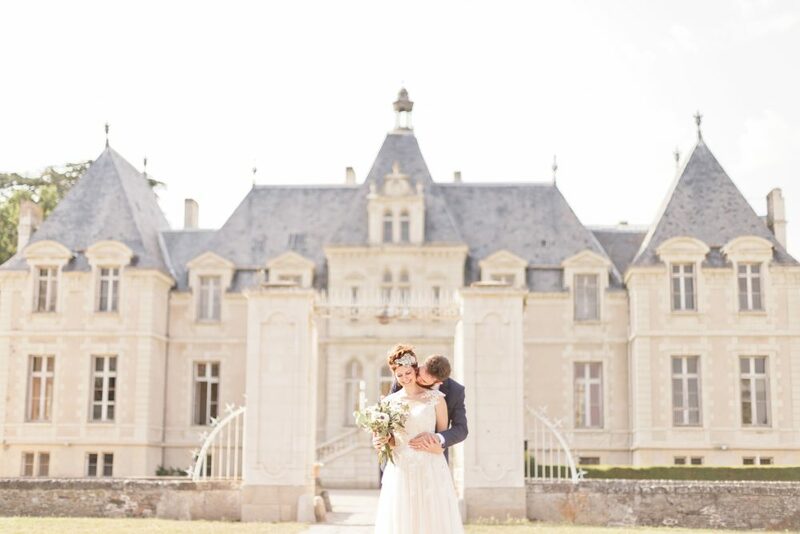 So you have decided to get married in France but where to start? 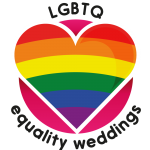 Organising a wedding means: finding a venue, a caterer, a good DJ, a celebrant, a nice car, accommodation for your guests, a decorator, a caterer for the brunch and so on and so on……… There are so many details to think about that the project can be overwhelming. So let’s get organised! 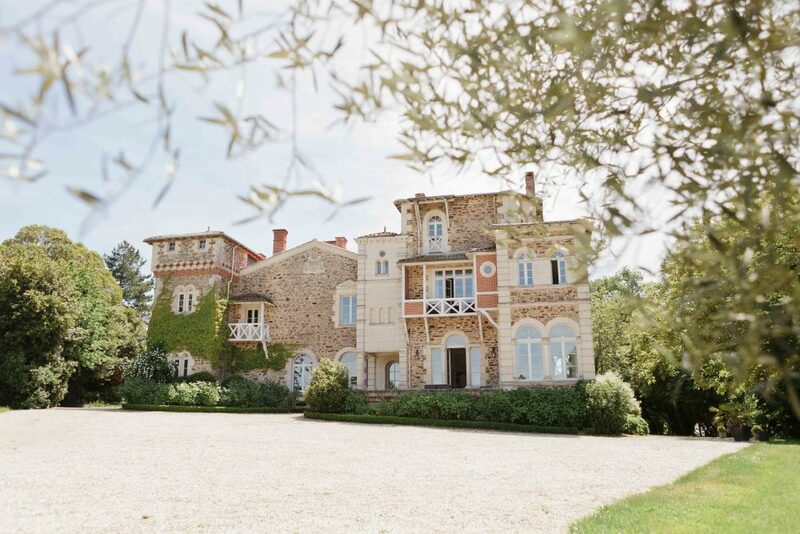 CHOOSE – the area of France you wish to say yes in. France is a large country so it can be by the Atlantic Ocean, on a naturally wild small island, in the countryside, among mountains and lakes, or surrounded by lavender fields or sunflowers. Try and focus on your ideal decor and then choose your perfect area. Once this is done, choose a professional English-speaking wedding planner; a professional that knows her area like the back of her hand; one that will be able to anticipate your needs and tastes; that will know the vendors that will reach, and exceed, your expectations ! BE CLEAR – on what you want and do not want. Would a chic candlelit dinner be your style or a laidback barbecue? Do you love live music played by a band or do you want a DJ? An intimate ceremony in the garden amongst the beautifully decorated trees or in a small village chapel? Try and list what you are aiming for as clearly as possible. Sit down with your fiancé and create a visual pin board to focus your ideas. GET SURPRISED – Be open to suggestions from your wedding planner. She has taken the time to get to know you as a couple and she knows what she is doing. The options are endless when it comes to choosing vendors and your wedding planner will know what the trends are, what’s new and incredible right now on the market. So be open to the amazing ideas she will have. You know you like to be surprised! BUDGET – As early as possible set your budget. The sooner you have your budget, the more efficient you will be in your organisation. Just have an overall idea. 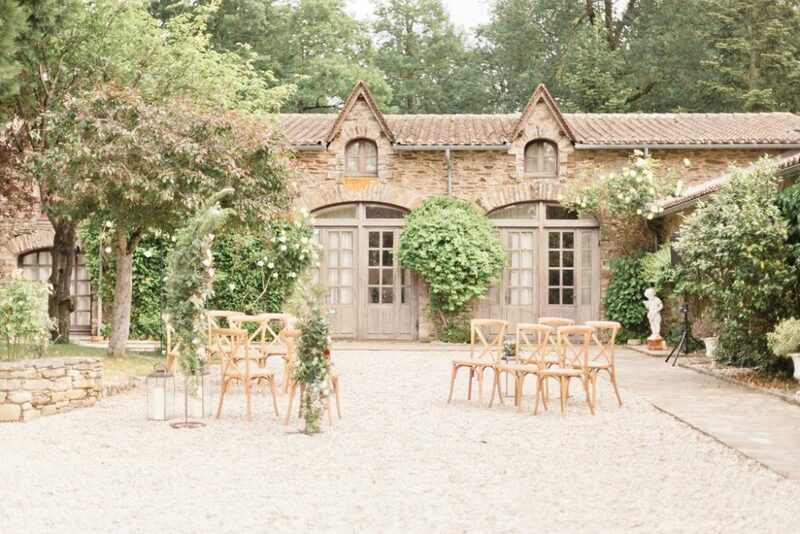 Don’t panic, you don’t need to know the French market that’s your wedding planner’s job. She will be able to advise you on what is realistic within the budget you’ve set and how best you can achieve your dream wedding. Couples in France get married on Saturdays. What does that mean to you? Well, first if you wish to get married on a Saturday as well, you will have to plan way in advance. The best venues and suppliers get booked up to two years in advance! But if you are not closed to the idea of getting married during the week, you will get much more options! And above all, prices may well be reduced. It is up to half the price for a venue on a Wednesday or a Thursday! SO ARE YOU READY TO GET ORGANISED?! 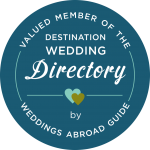 Then contact me, Mathilde parla@hiphiphiphourra.fr I’m a bi-lingual wedding planner so I can chat to French and English suppliers. I’m based in the western part of France; Normandy, Brittany and Vendée. Here we have endless beautiful landscapes with stunning venues and I know them all. I’ll make sure we find the best location to suit your needs and tastes. You tell me what you want and I’ll make it happen; from finding the perfect venue to lighting the candles on your table, from day 1 to your magic day!